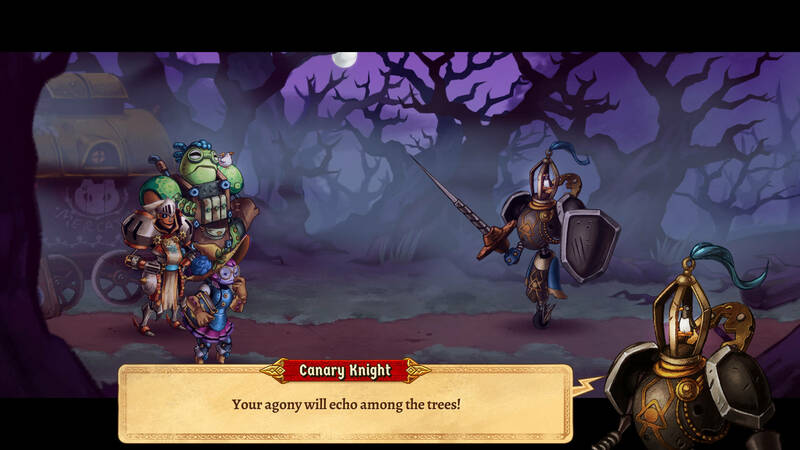 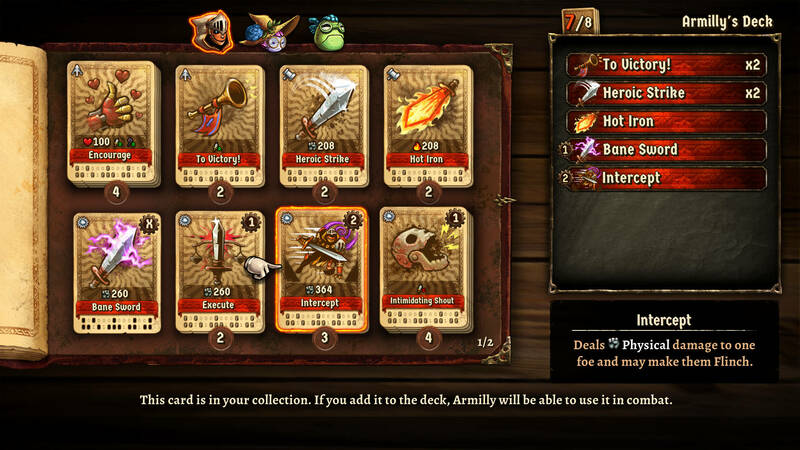 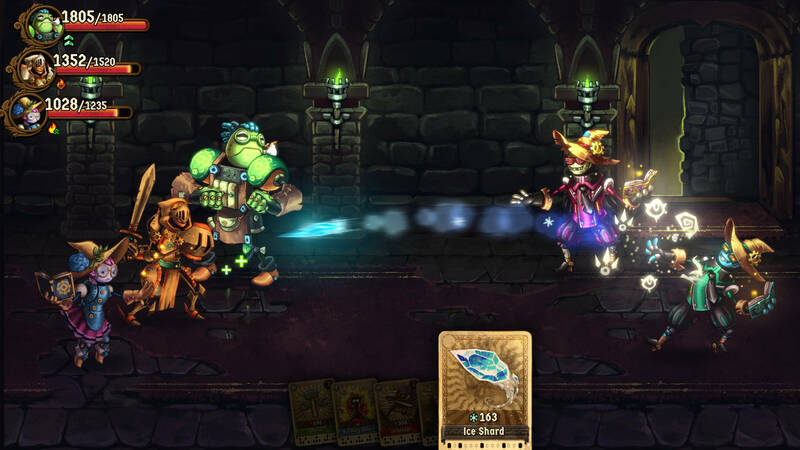 The SteamWorld series gets a turn-based card-based RPG. 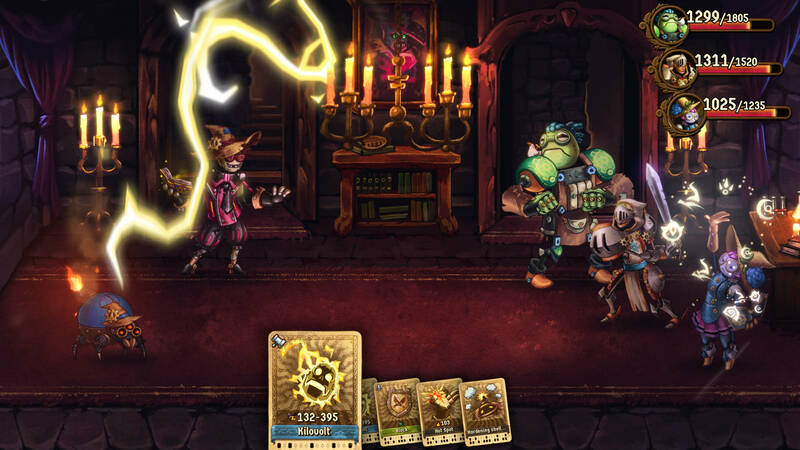 Developer Image & Form takes its steampunk robots into the RPG realm with SteamWorld Quest. 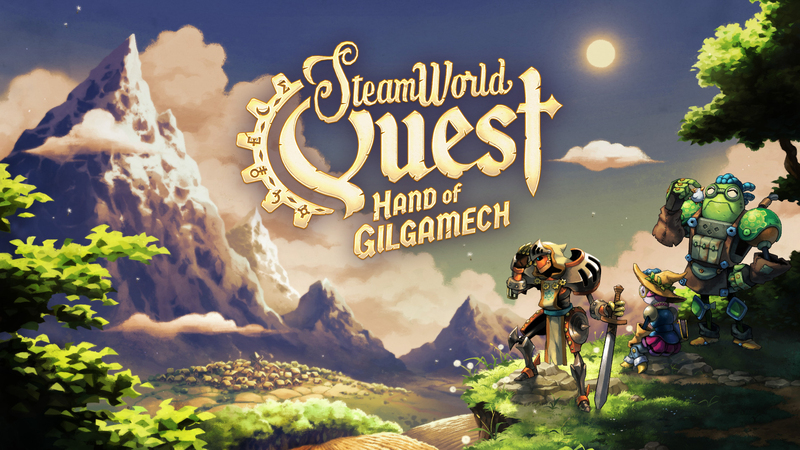 With memorable characters, an engaging battle system, and beautiful graphics, this Switch title should prove enjoyable to many RPGamers. 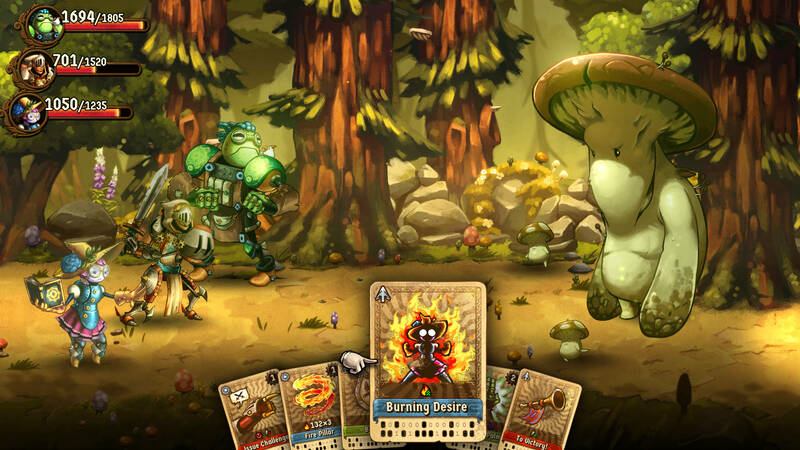 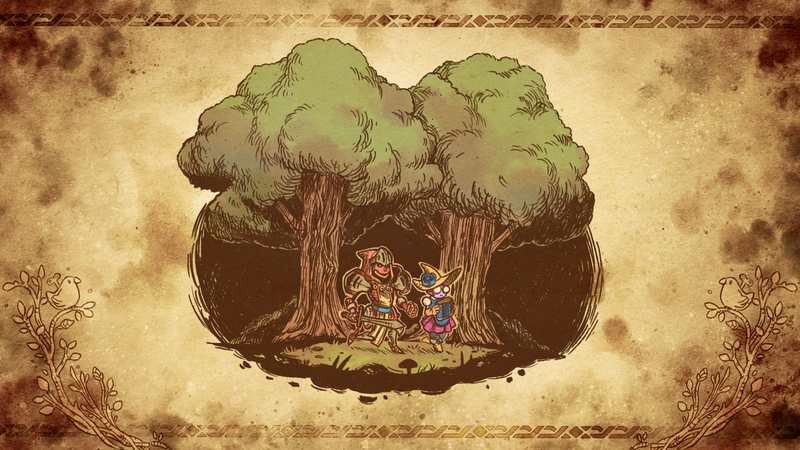 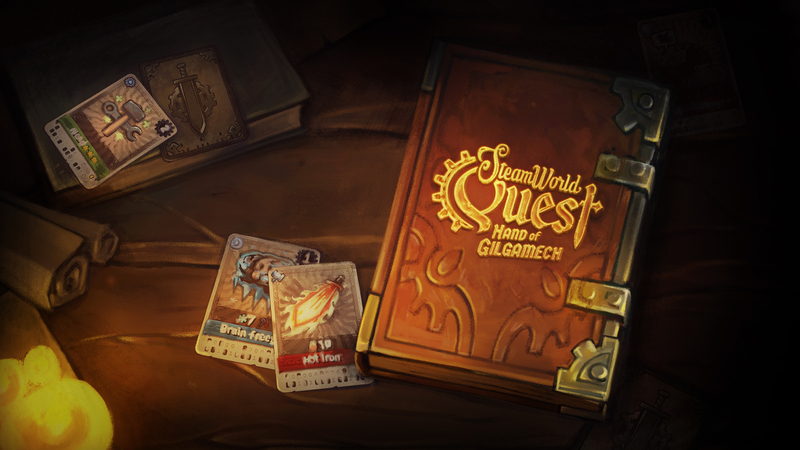 SteamWorld Quest is only days away from release. 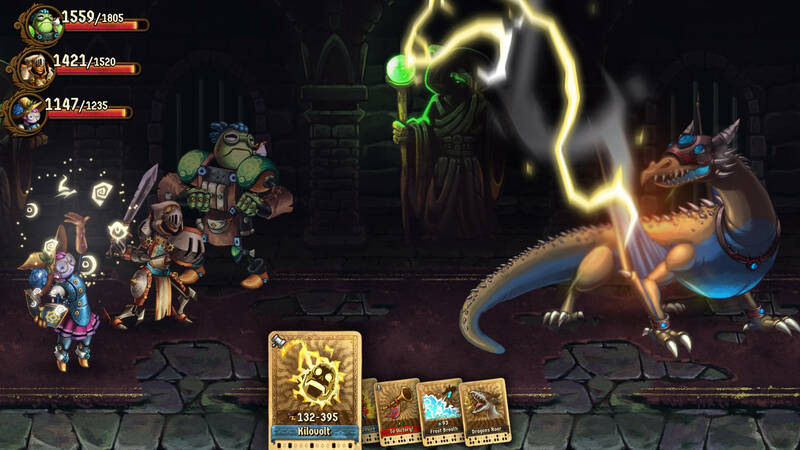 Now, an official launch trailer gives glimpses at the Switch exclusive’s gameplay systems. 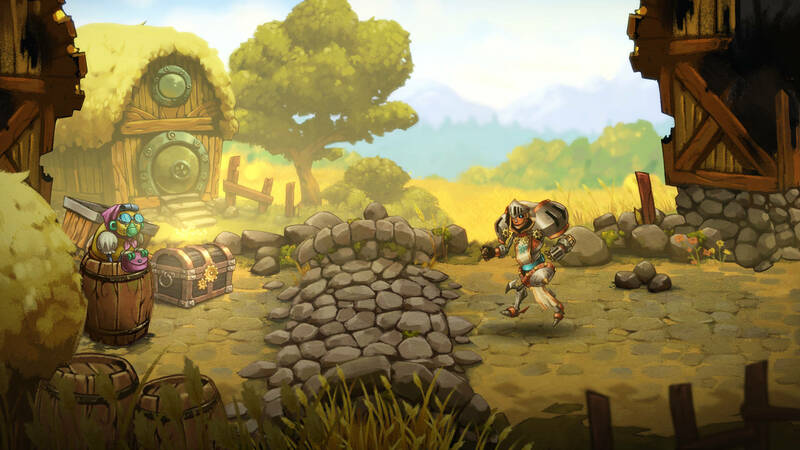 Image & Form Games has announced the first PRG entry for its SteamWorld series. 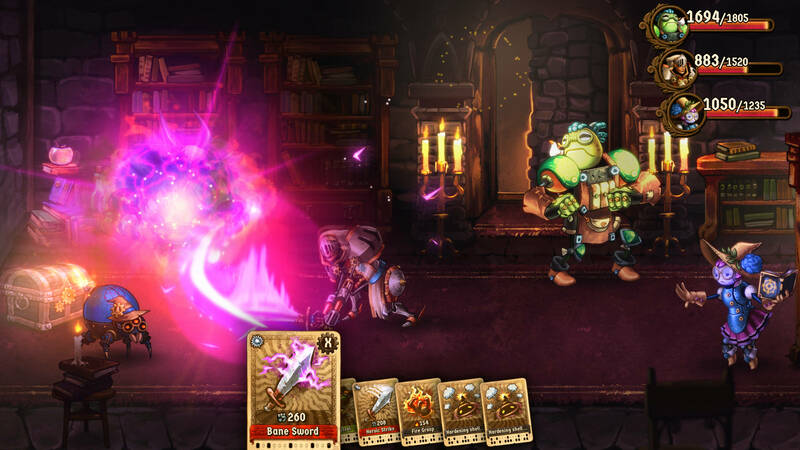 SteamWorld Quest is coming to multiple platforms, but it will be hitting Switch first sometime this year.